How many children’s books do you know that use a raven as the main character? I love it when children’s books vary from the norm and use unique animals in their stories. This is the third book in the Oskar series and this time he is finding out all the things he can do. Since this is written for younger readers, children will be able to identify with Oskar and all the new things he can do. Most kids will be able to do them along with Oskar or want to start trying to learn. Things like counting, yoga, kicking a ball, and building a tower are all things Oskar can…do. 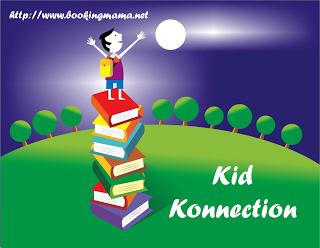 At the end, Oskar asks, “What can you do?” This leaves opportunity for kids to relish in all the things they can do rather than focusing on the things they can’t do….like crossing the street by themselves, or tying a shoe, or riding a bike on two wheels. Britta’s uses simple collage illustrations in her books and yet they are vivid and fit the story so perfectly. 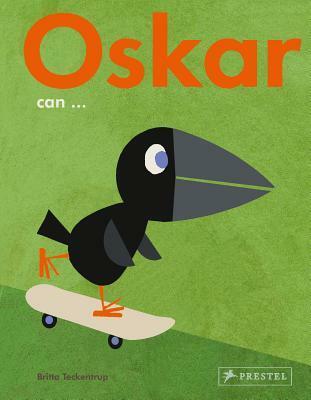 Oskar is adorable and doesn’t need any more than the simple shapes used to create him and his friend, Mo. Share this positive book with the little ones you like to read to! To see the other Oskar books click, HERE and to see other books by Britta Teckentrup, click HERE. I’ve reviewed her book, BIRDS AND THEIR FEATHERS, HERE. Thanks to the publisher for sending a copy of this book for the purpose of this review. This review is my honest opinion. 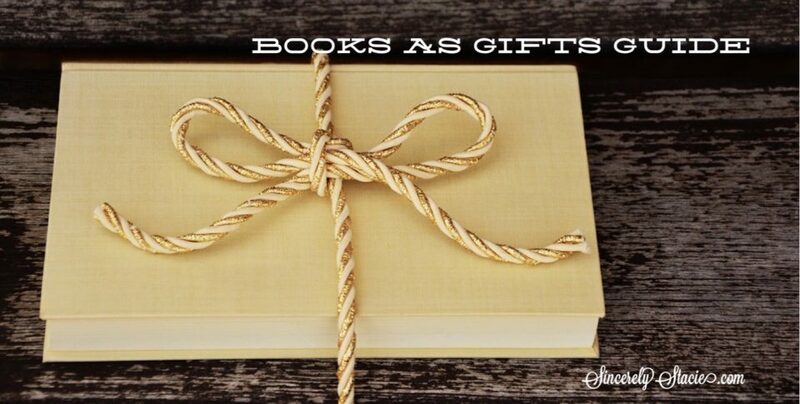 If you choose to purchase the book through the above link, I may receive a small commission without you having to pay a cent more for your purchase.